As the Director of Talent and Organizational Development for Moneta Group, Nancy Whatley-Blaine is deeply committed to supporting the ongoing education and development of Moneta’s most valuable resource – its people. 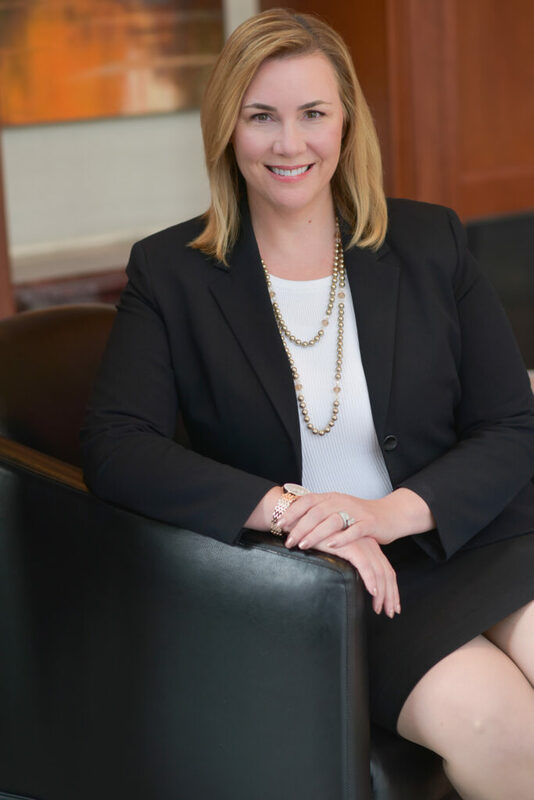 She is dedicated to ensuring each person in the organization has the skills, knowledge, and resources they need to consistently provide our clients with unparalleled service. Early in her career, Nancy served as a learning consultant. Her path eventually led to her establishing her own educational consulting firm whose client list included Fortune 100 companies and top Universities such as Washington University and St. Louis University. Nancy earned a B.A. in Organizational Psychology from the University of Missouri – St. Louis. She went on to attain a Certificate of Advanced Studies in Exceptional Leadership from St. Louis University. She created the “High-Performance Leadership” Certificate program for Washington University. As Director of Talent and Organizational Development, Nancy provides strategic vision and leadership to establish and fulfill the talent development needs of the organization. She is responsible for developing and supporting talent development programs that ensure Moneta remains a vibrant and sustainable business ready to serve clients for future generations. Outside of Moneta, Nancy enjoys traveling, volleyball, and strengthening the St. Louis community by volunteering with her family at local charities.